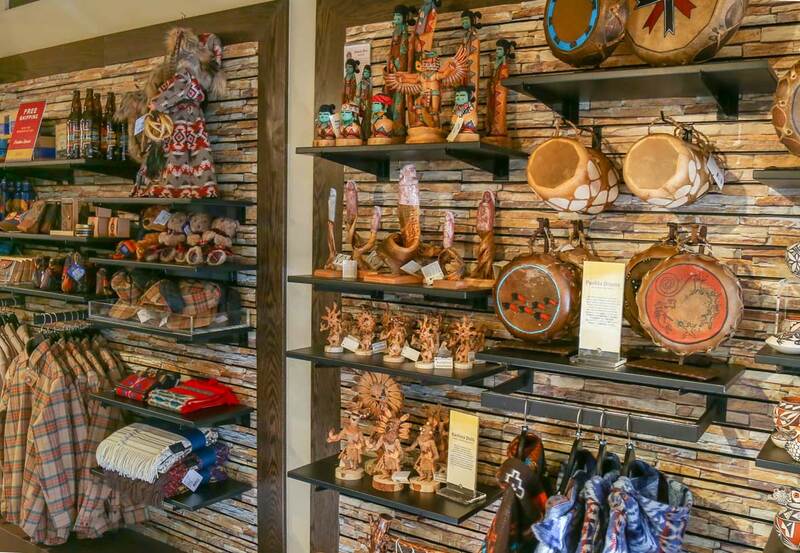 Located within the main lodge, the Yavapai Gift Shop offers many interesting treasures ranging from arts, crafts, apparel, local Native American collectibles, jewelry, logo merchandise, outdoor gear, and more. 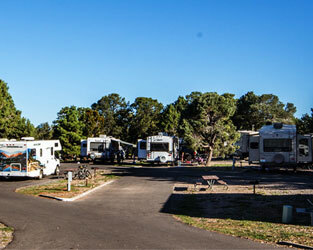 Guests of Yavapai Lodge® and Trailer Village® RV Park will be given a Wooden Nickel Token, good for a one-time, 10% off discount on merchandise in any of our stores. 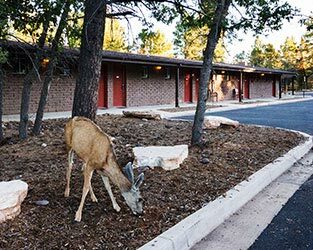 Jan. 1 - March 22: 8 a.m. - 8 p.m.
March 23 - May 23: 8 a.m. - 9 p.m.
May 24 - Sept. 3: 7 a.m. - 9 p.m.
Sept. 4 - Oct. 21: 8 a.m. - 9 p.m.
Oct. 22 - Dec. 31: 8 a.m. - 8 p.m. 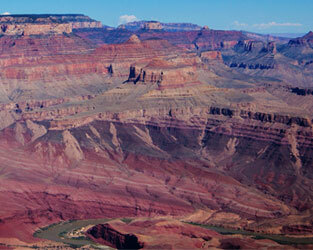 Forget to buy that special Grand Canyon souvenir during your visit to the park? 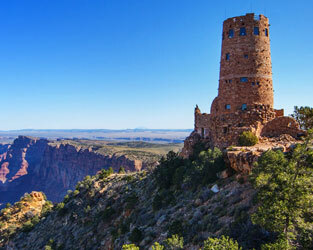 Visit ShopGrandCanyon.com to purchase t-shirts, jewelry, and more! 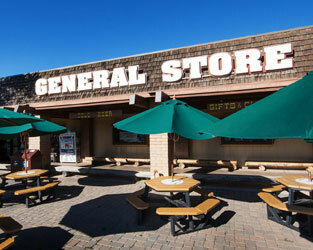 Pick up an authentic Grand Canyon souvenir. 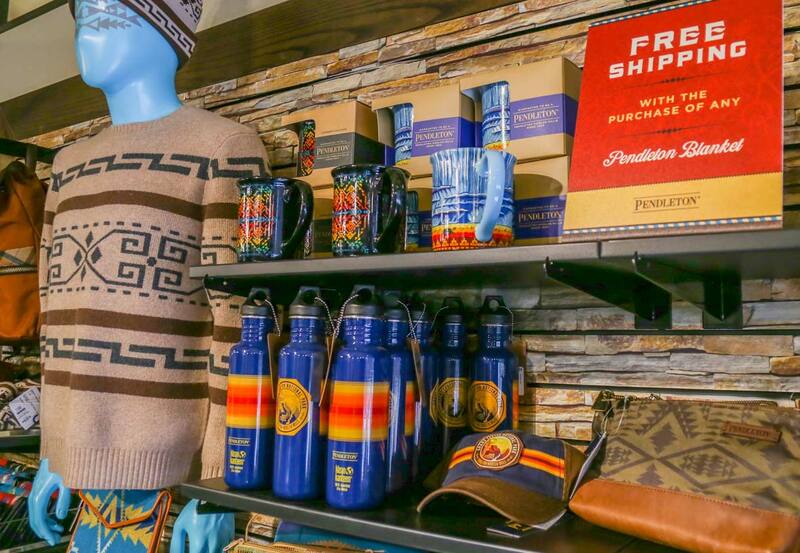 An assortment of Pendleton products are available. 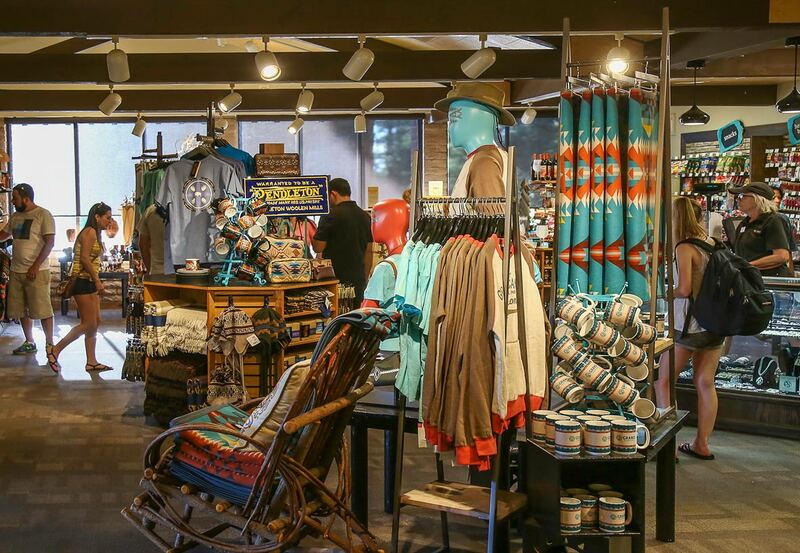 Yavapai Gift Shop is located next to the lobby.